﻿ Poll: Are you heading to the Isle of Man TT this year? With MCN previewing the 2019 roads season, we want to know whether or not you are heading to this year's Isle of Man TT. If it's a no, then perhaps you're heading to the Classic, or simply prefer to follow it on the TV and through MCN? All responses are much appreciated. As MCN previews the road racing season, are you heading to the TT this year? 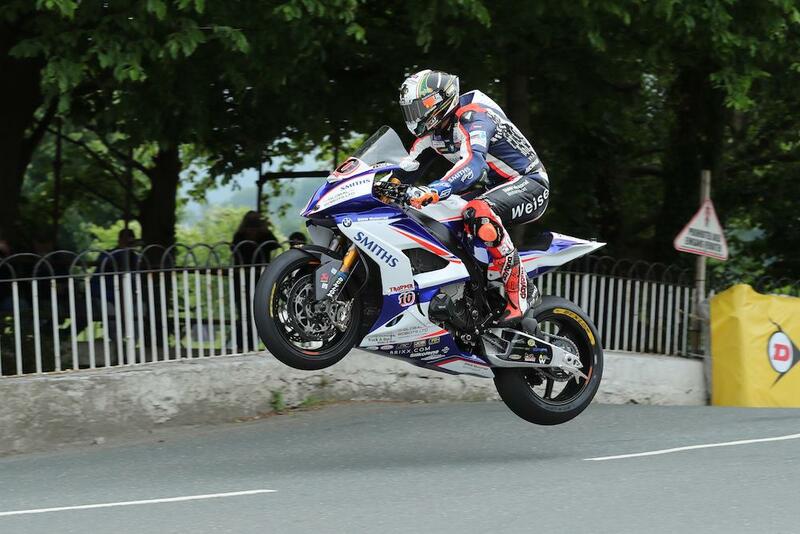 Peter Hickman took an emphatic victory in an epic 2018 Senior TT after blasting to the first ever 135mph lap of the mountain course to get the better of Dean Harrison on the final lap. As was the case in every race over the week, Harrison led the way at Glen Helen on the opening lap, this time by 1.2 seconds, over Hickman with Michael Dunlop slotting into third. With waved yellow flags at Barregarrow, the opening laps were slightly slower than in the previous Saturday’s Superbike race as Harrison continued to lead the way, 1.4 seconds ahead of Hickman at the end of the opening 37.73 miles. Harrison stretched out a lead as high as 5.5 seconds on lap two, but an epic run over the mountain saw Hickman close it to 1.4 seconds as they came into the pits for the first time. A slower pit stop for the Smiths BMW team as well as another strong opening sector for Harrison stretched his lead to 8.2 seconds at Ramsey on the third lap, but Hickman was yet again strong over the mountain to further reduce the gap and set a new outright record with a 134.456mph lap. Harrison was once again in control with the lead back up to five seconds on lap five, but Hickman was on a charge towards the end. Just 1.9 seconds separated the duo ahead of the penultimate lap. Harrison lost time between Ballaugh and Ramsey with Hickman taking the lead for the first time at the Bungalow and he didn’t look back, crossing the line two seconds ahead of his rival with a staggering average speed of 135.452mph. Conor Cummins took his second podium of the week for Padgetts Honda ahead of a desolate Michael Dunlop, who was off the pace throughout the race and crossed the line almost two minutes behind the leaders in fourth. Josh Brookes took his best ever TT finish for Norton in fifth while Gary Johnson completed the top six. Martin Jessopp was seventh ahead of Jamie Coward while newcomer Davey Todd took an impressive ninth. Brian McCormack completed the top ten.